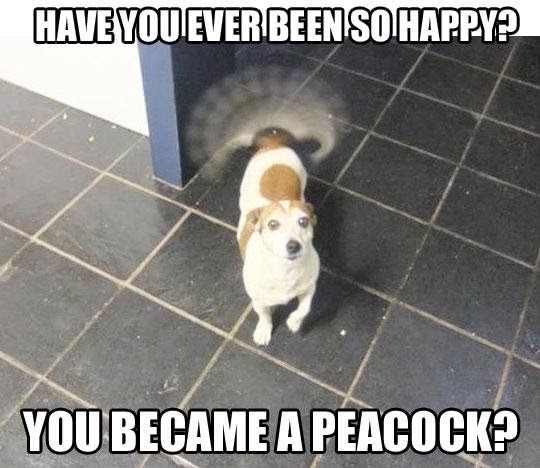 Have you ever been so happy? - OMG ! NiceOne !